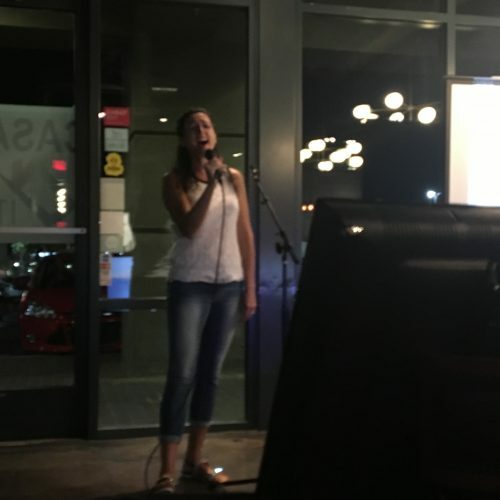 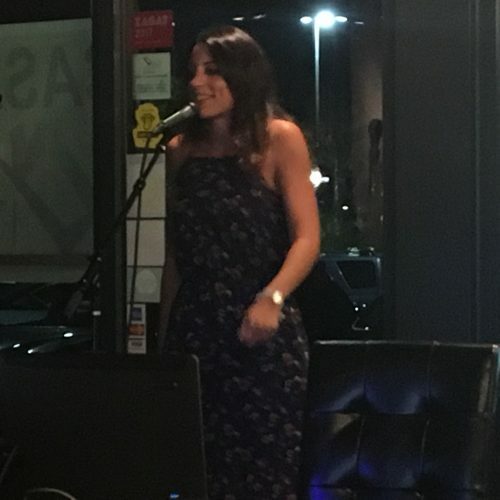 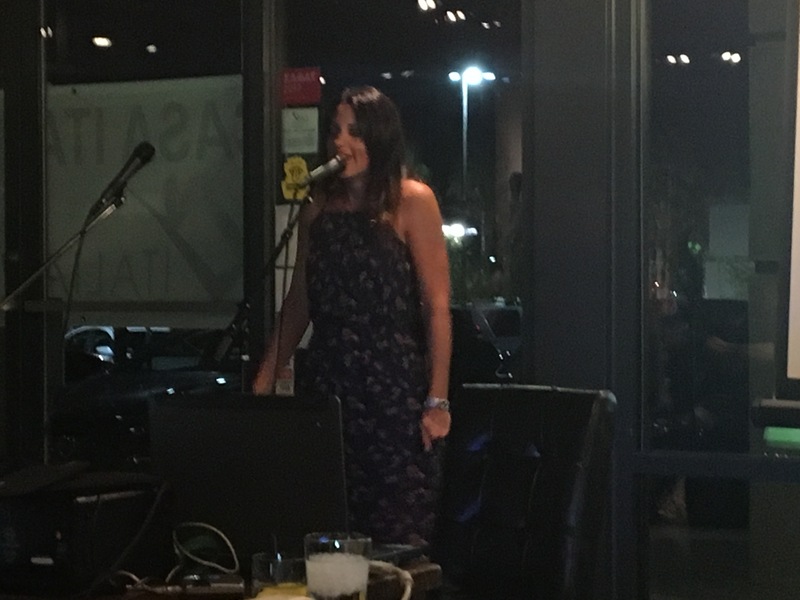 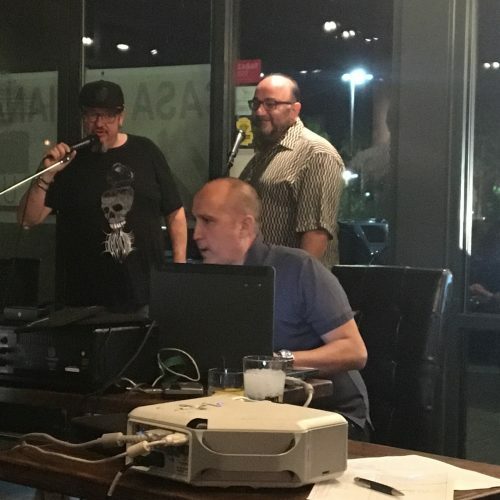 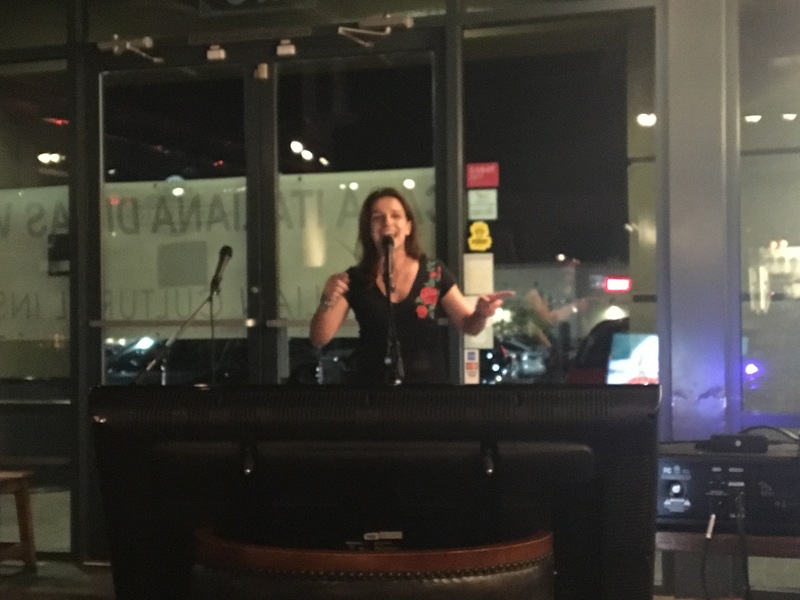 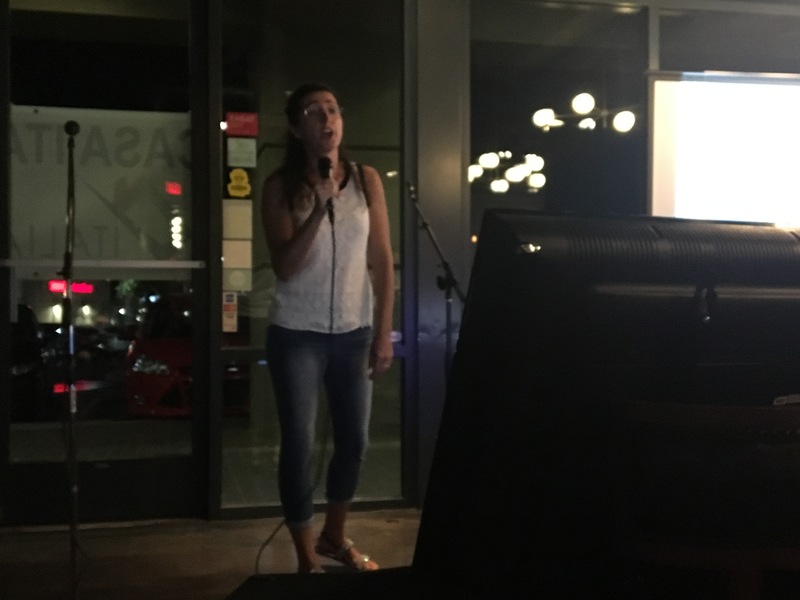 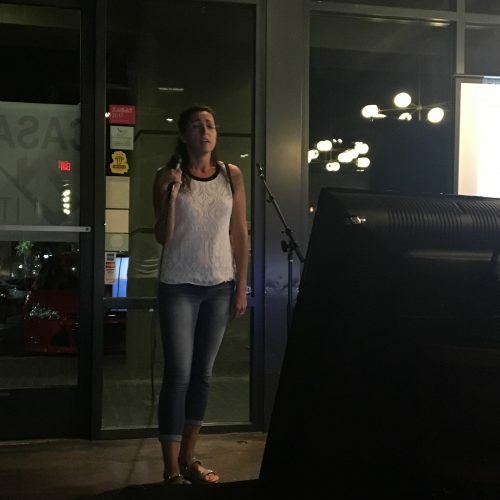 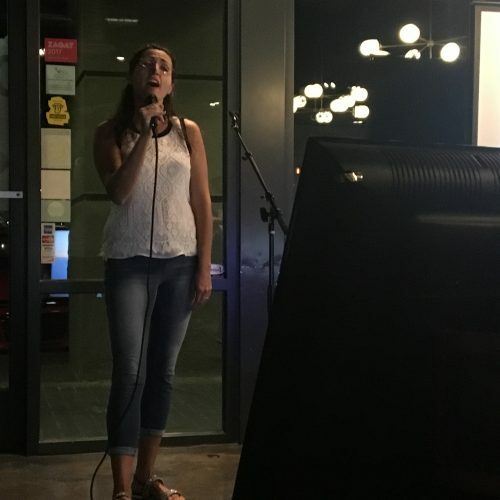 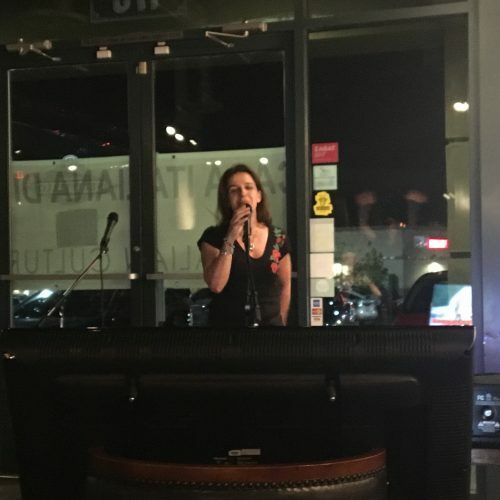 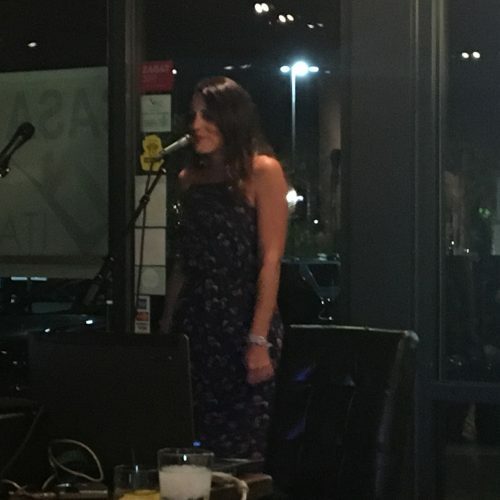 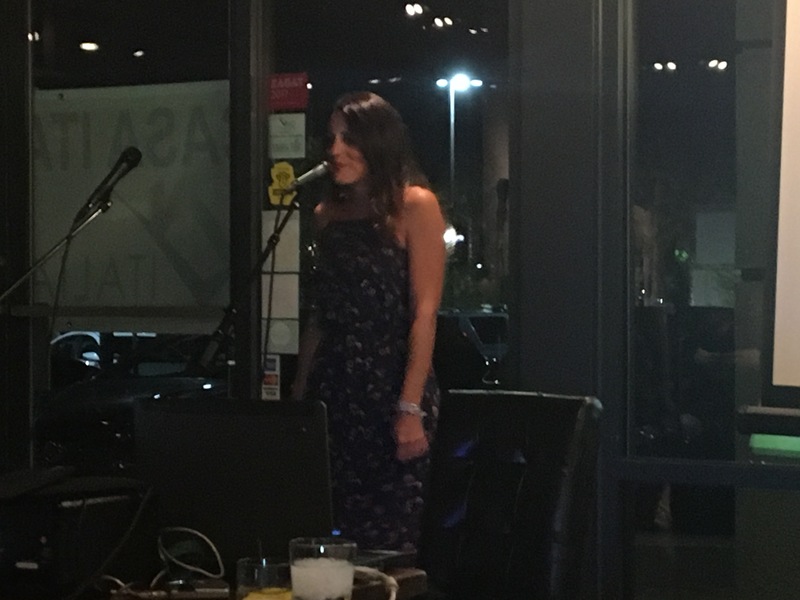 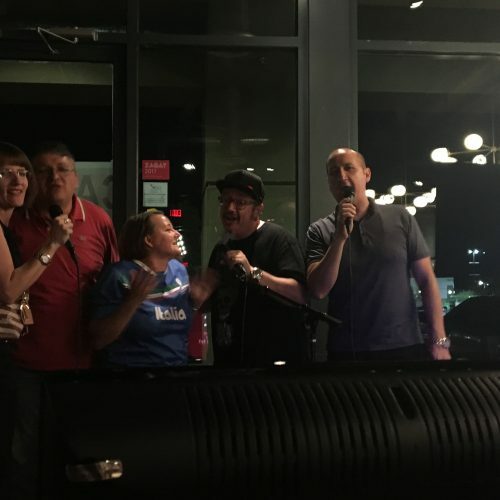 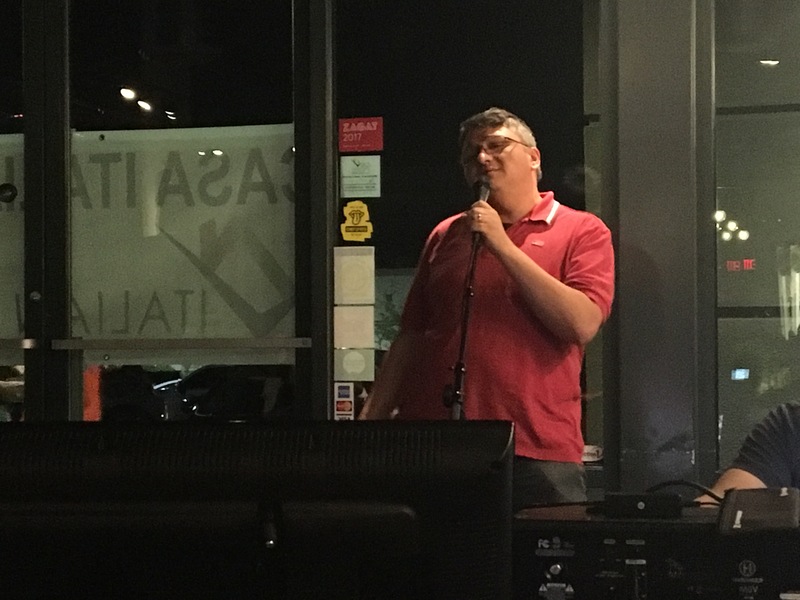 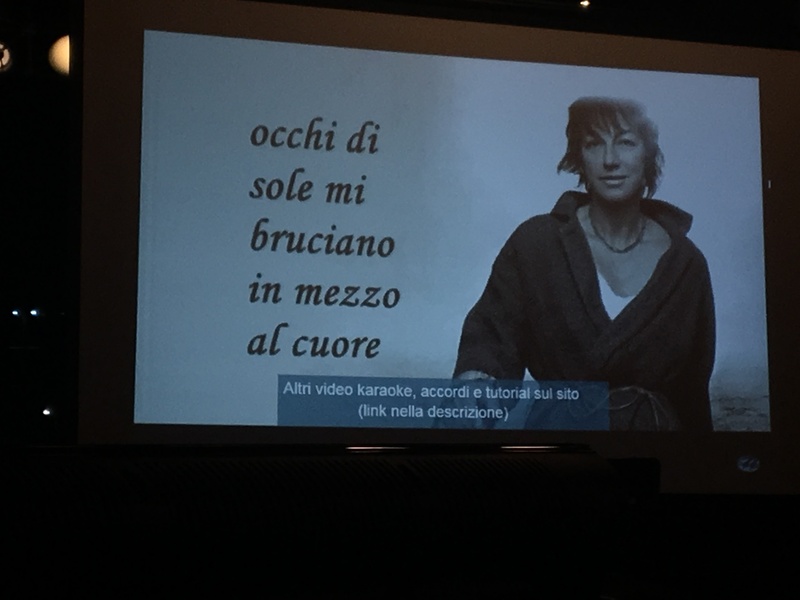 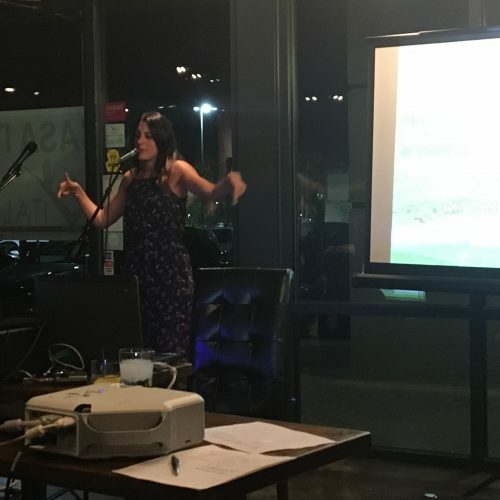 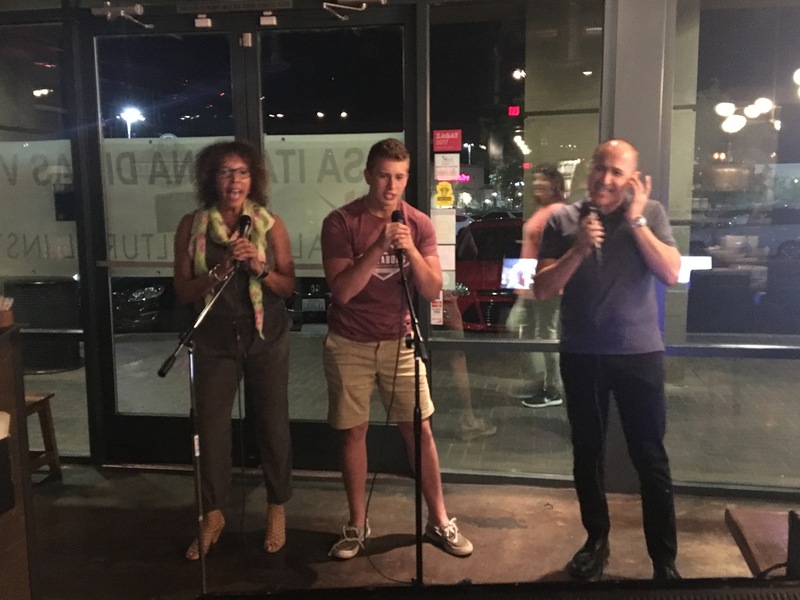 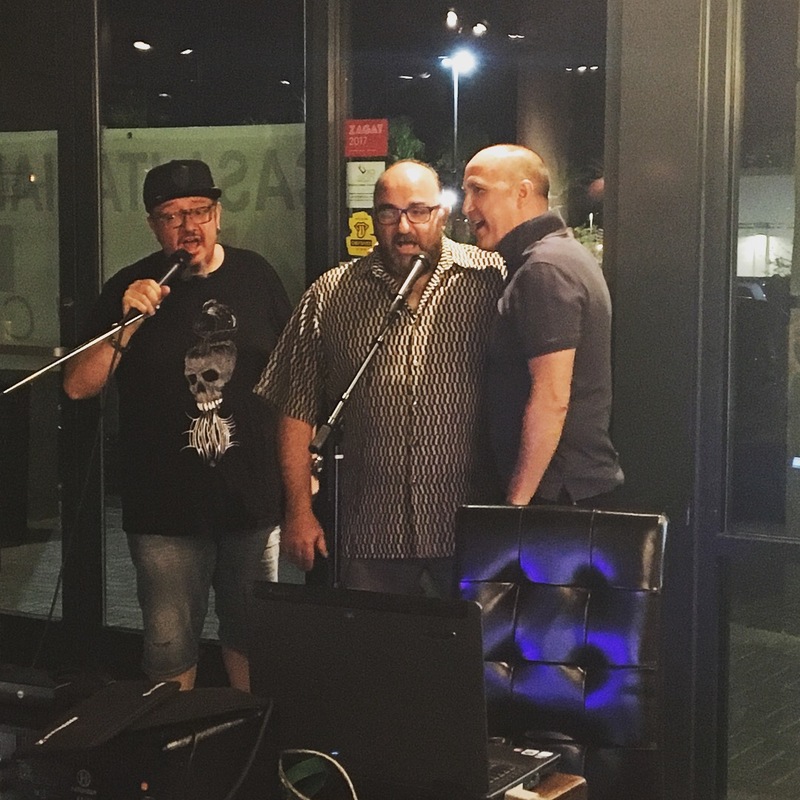 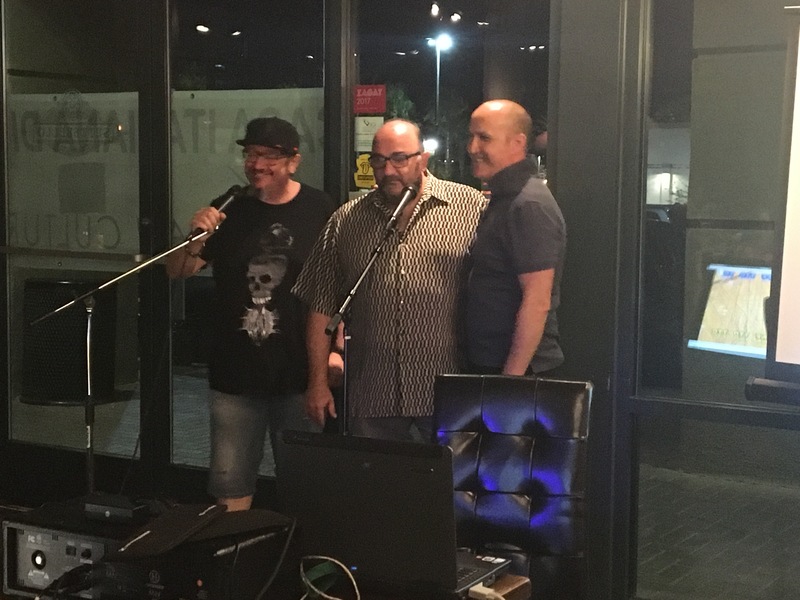 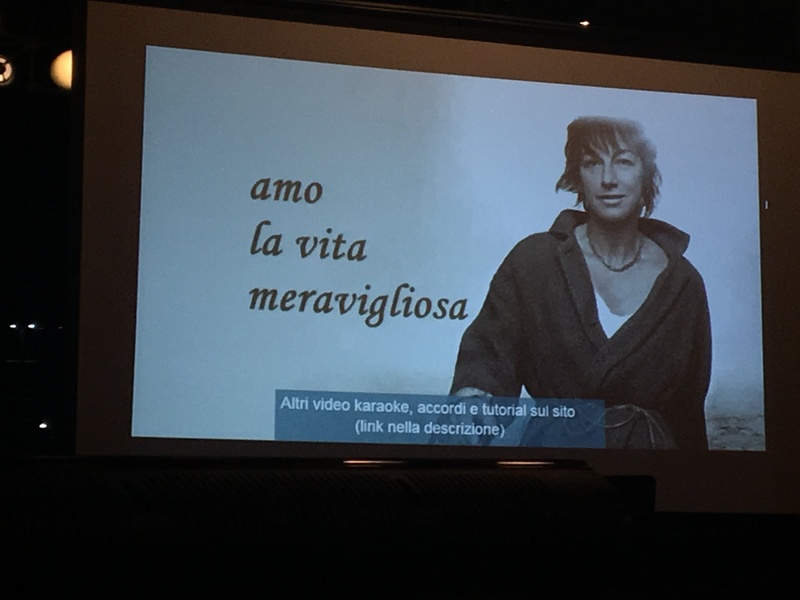 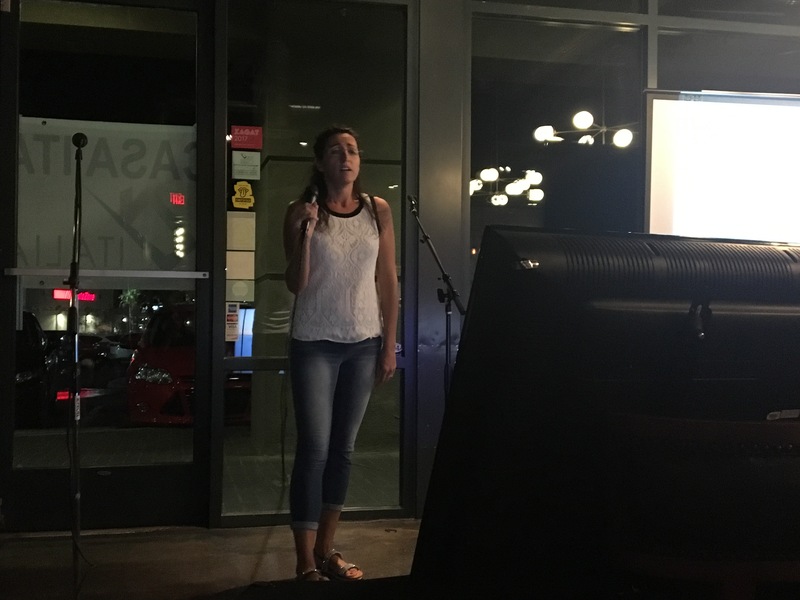 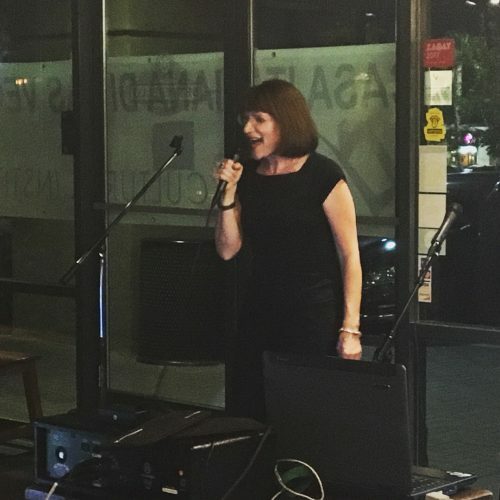 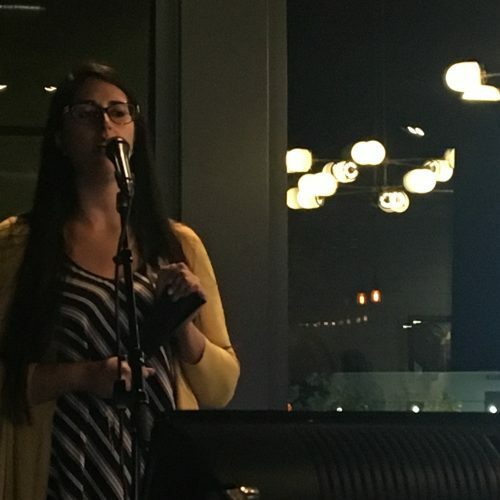 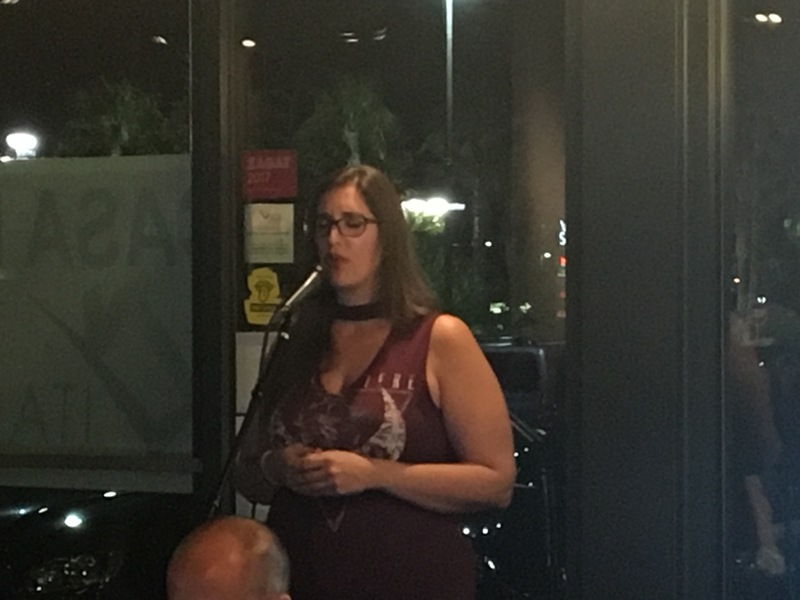 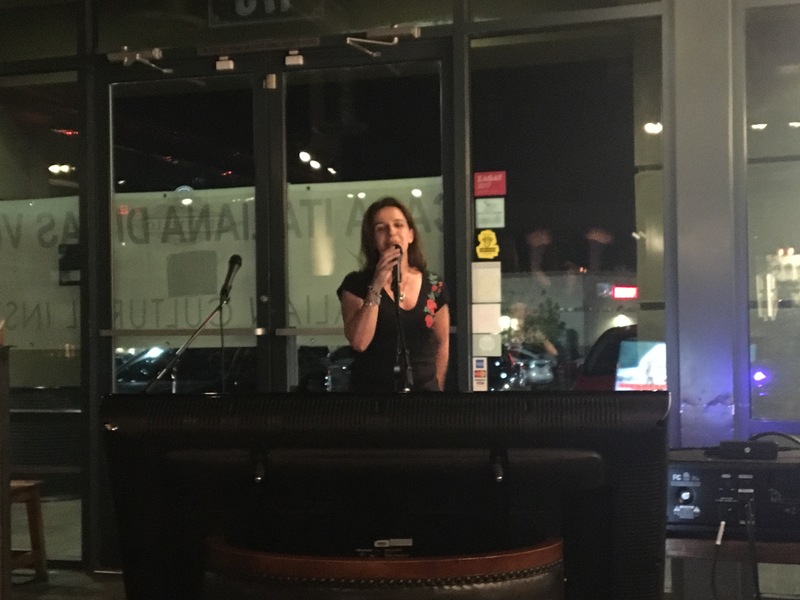 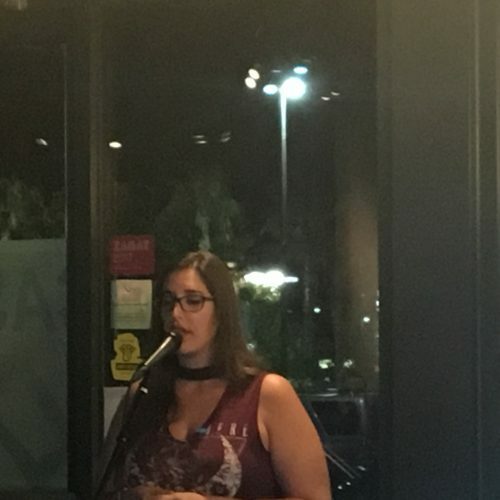 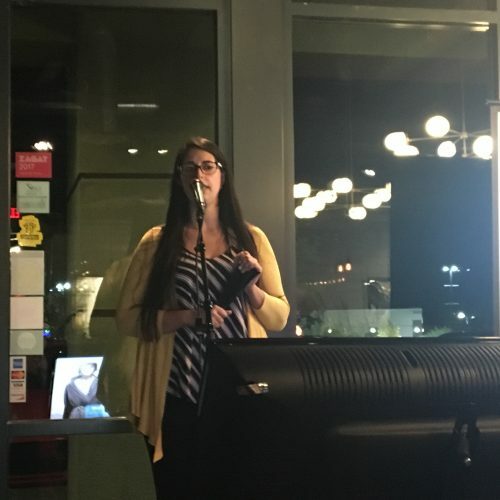 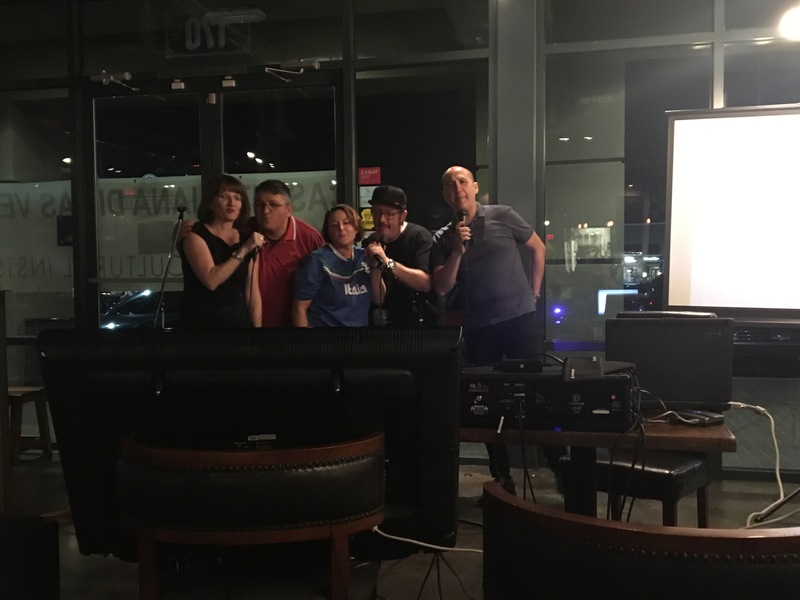 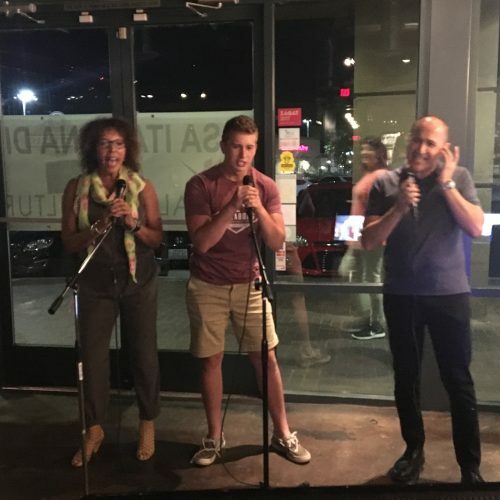 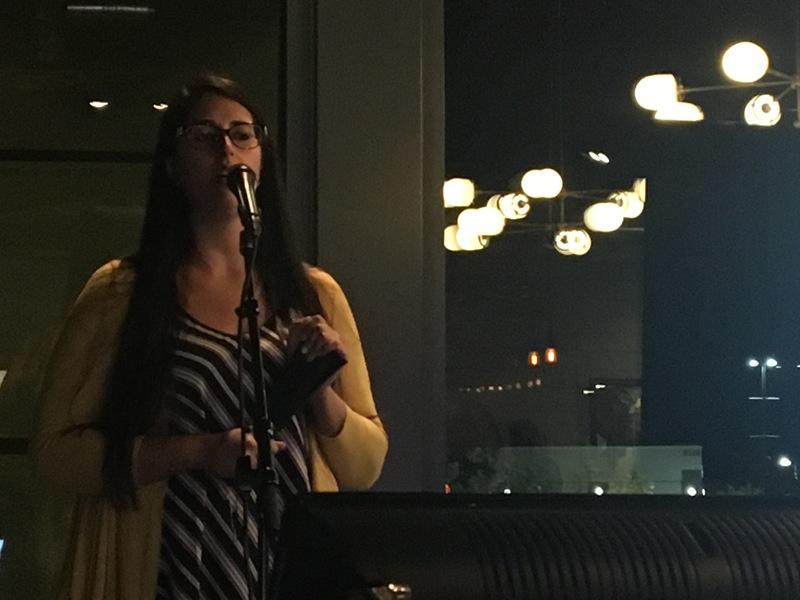 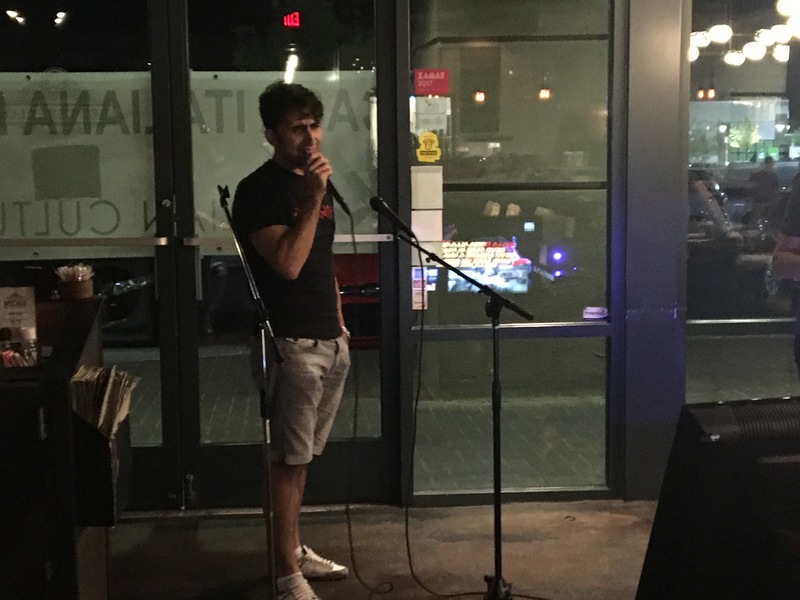 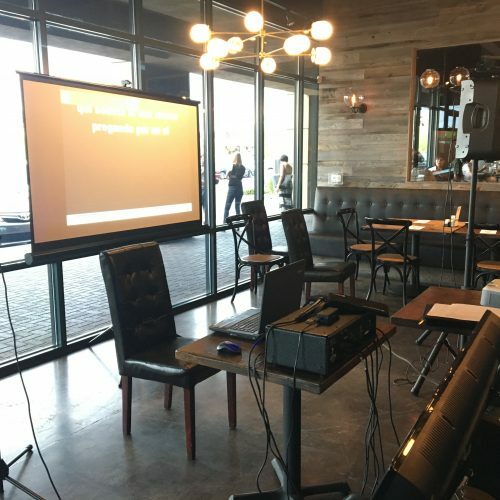 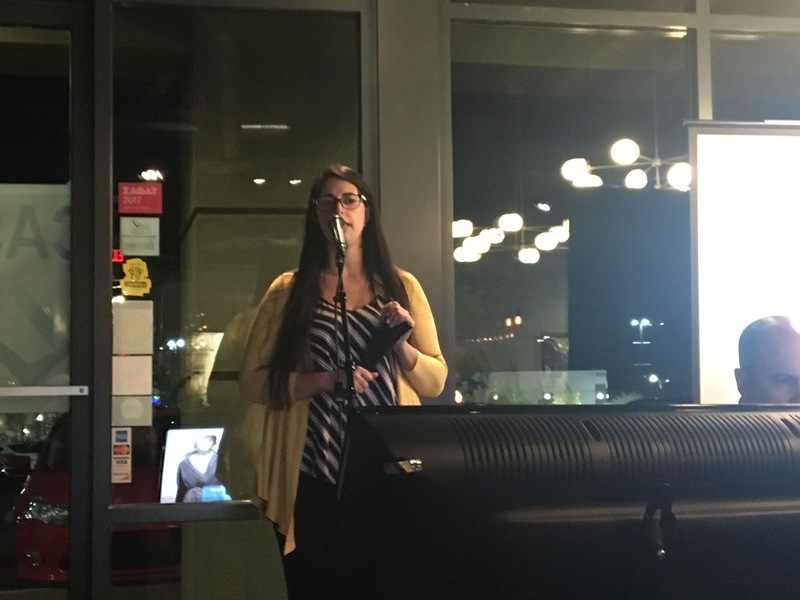 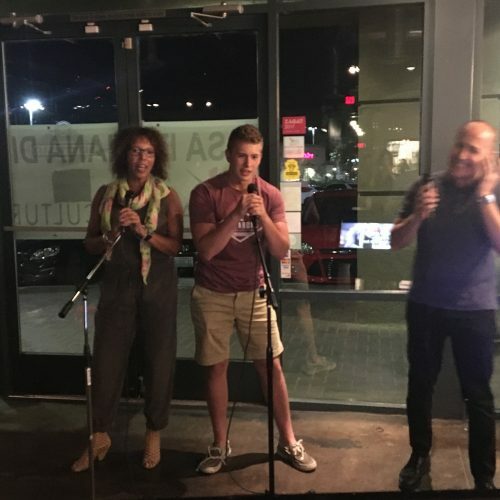 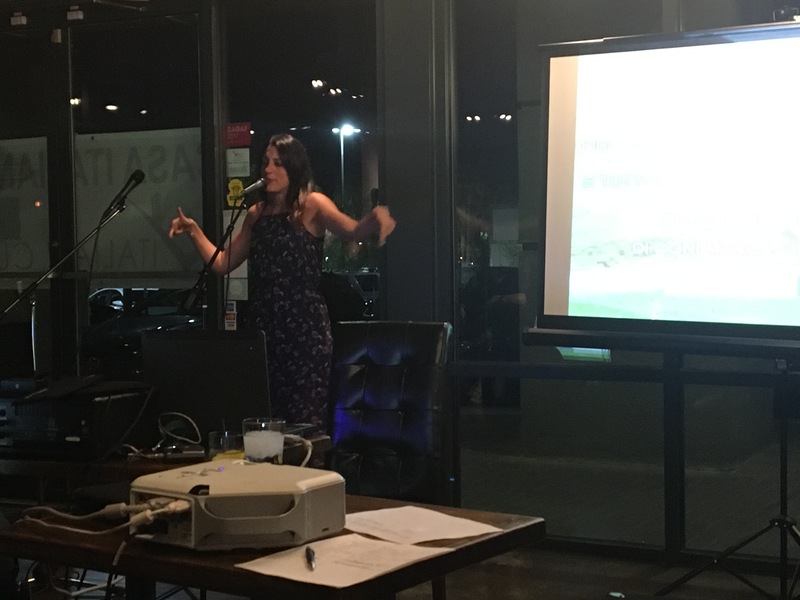 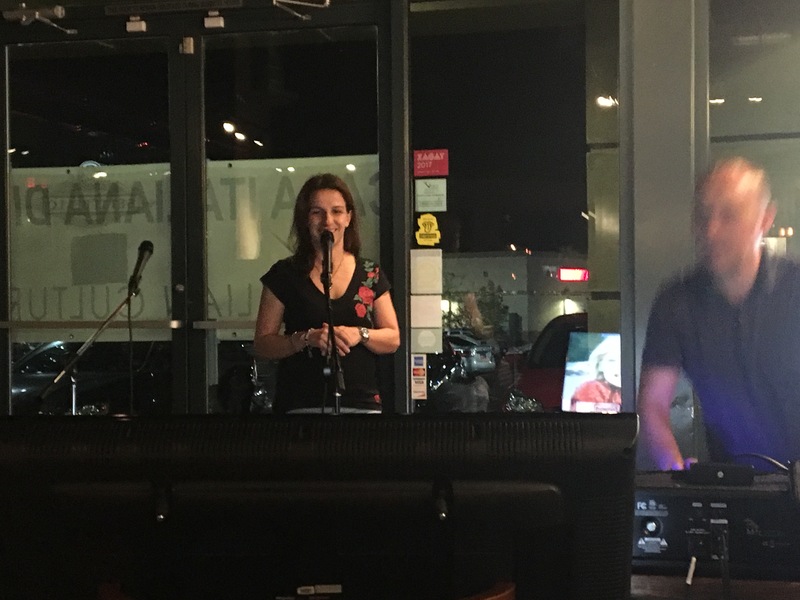 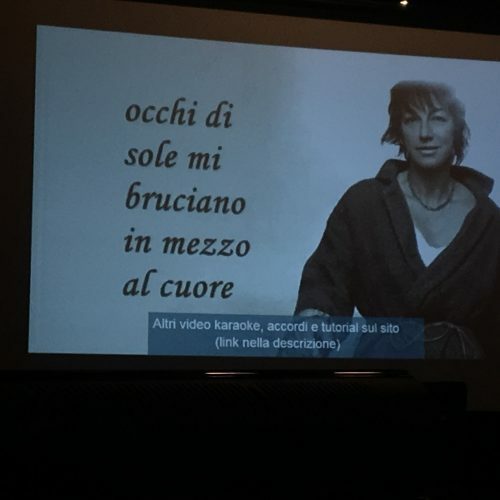 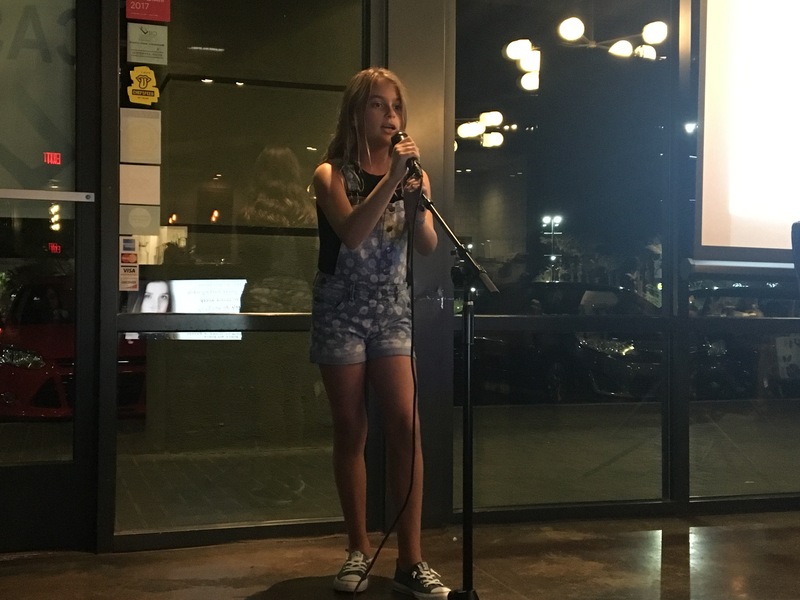 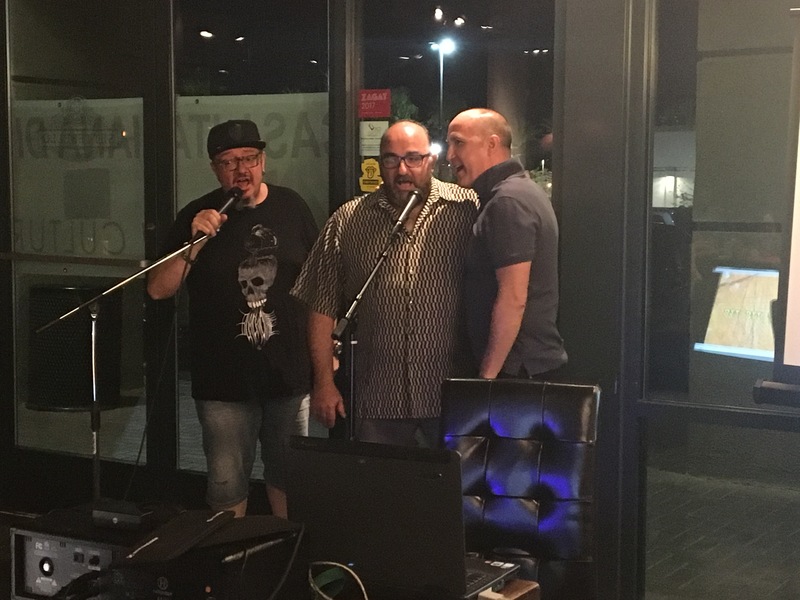 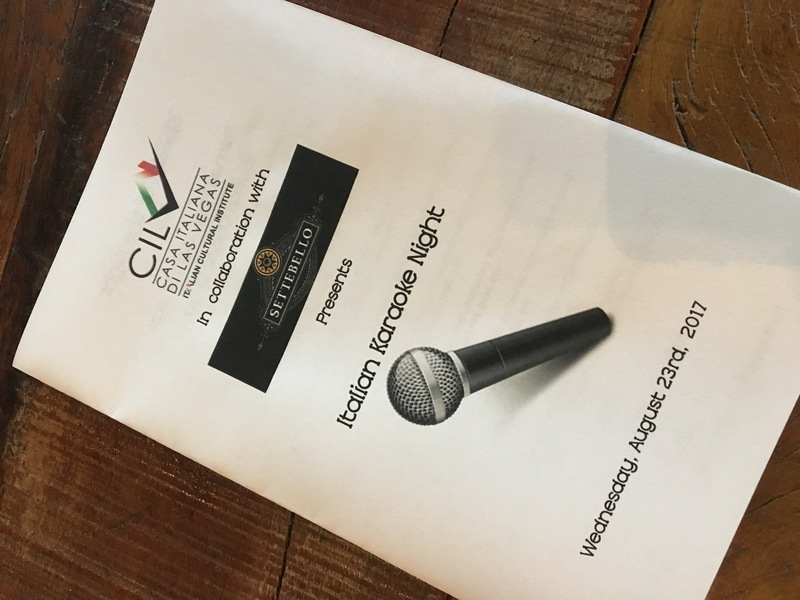 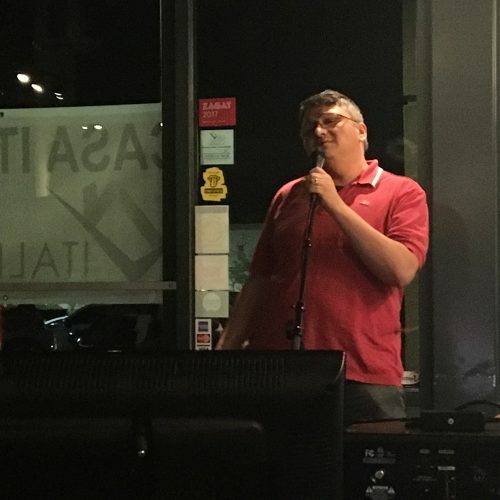 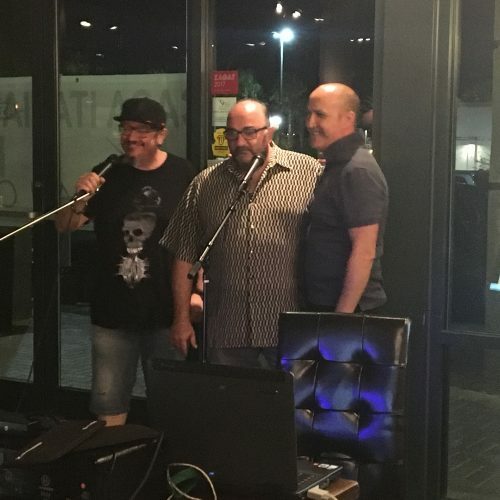 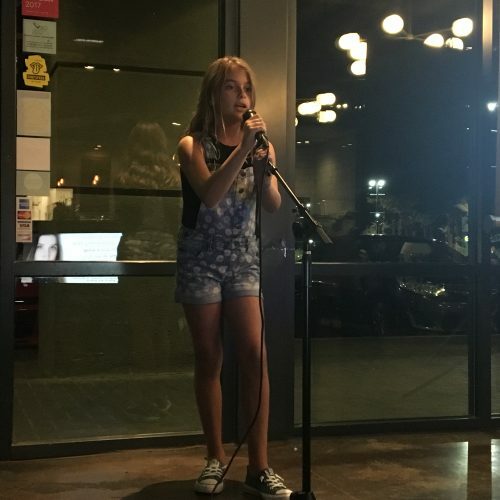 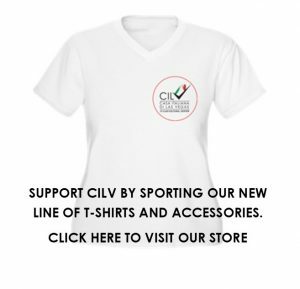 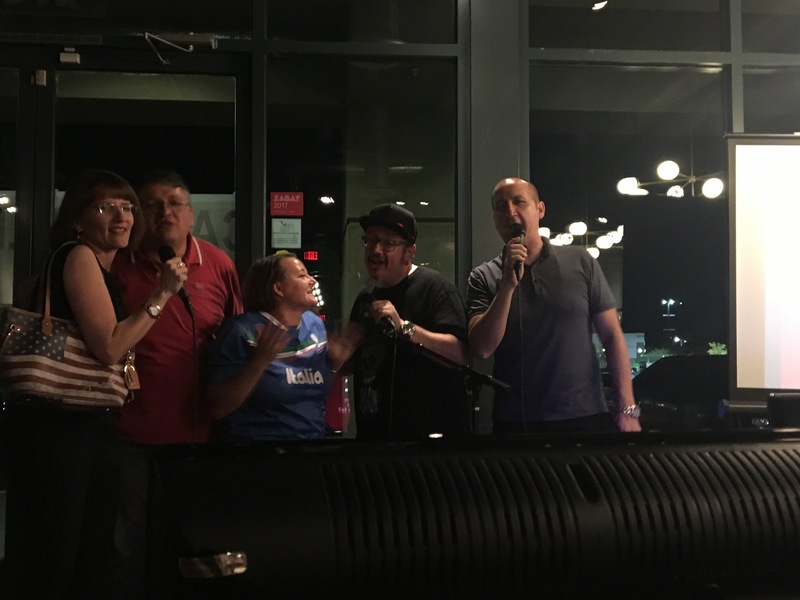 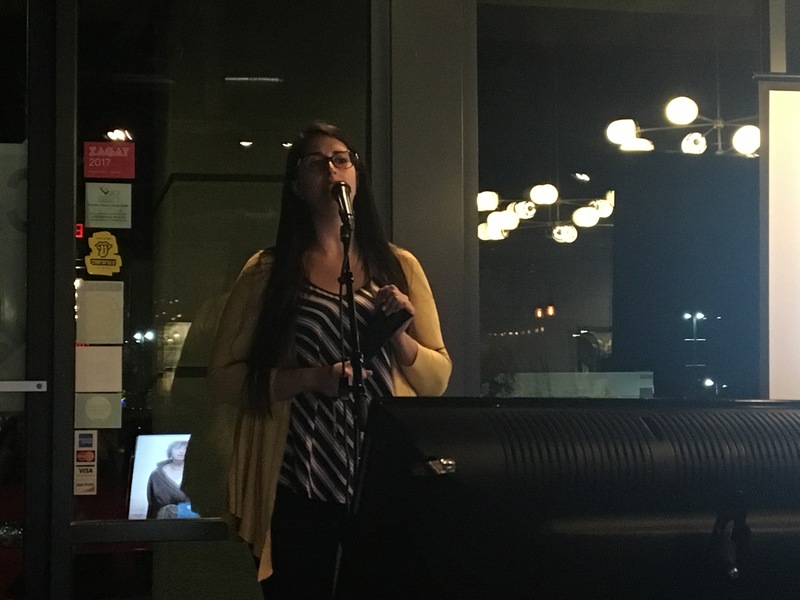 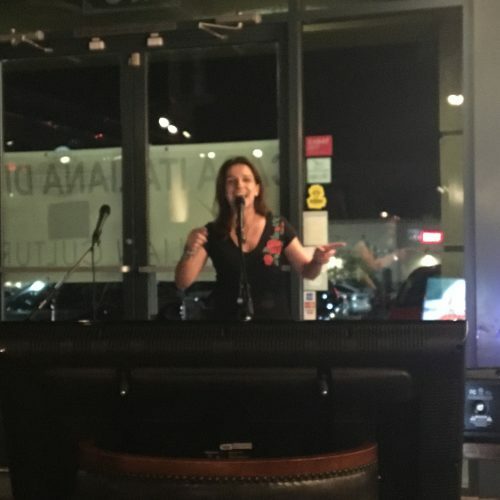 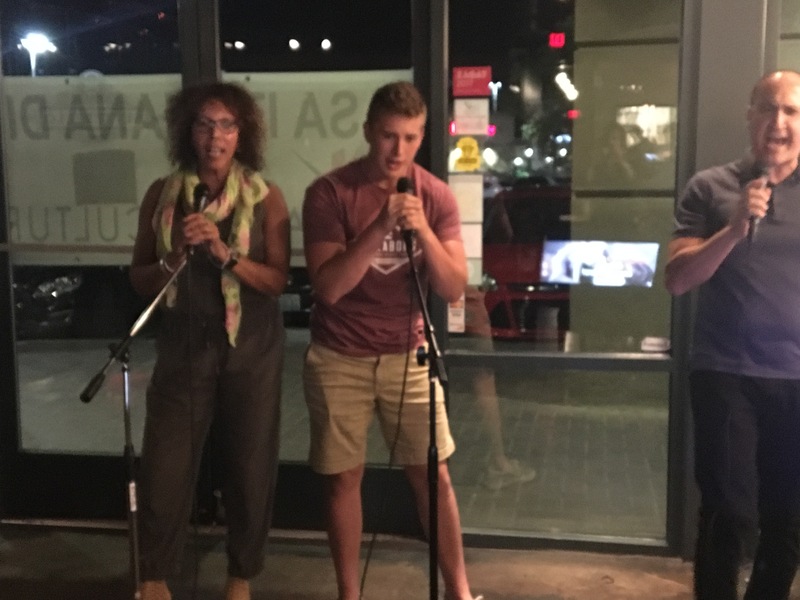 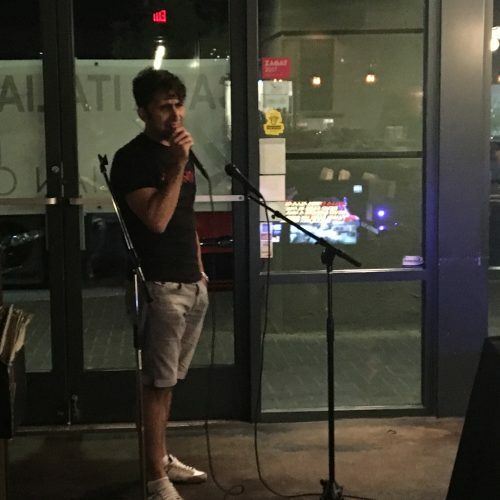 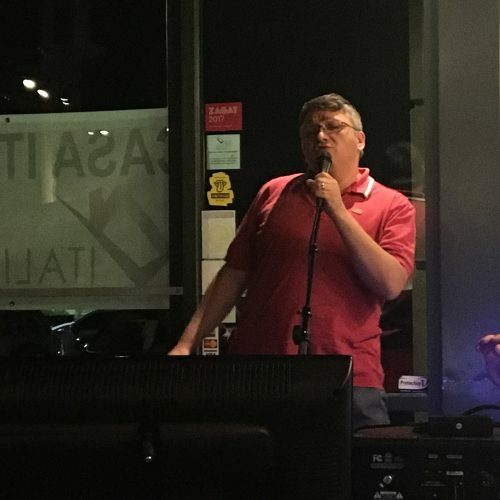 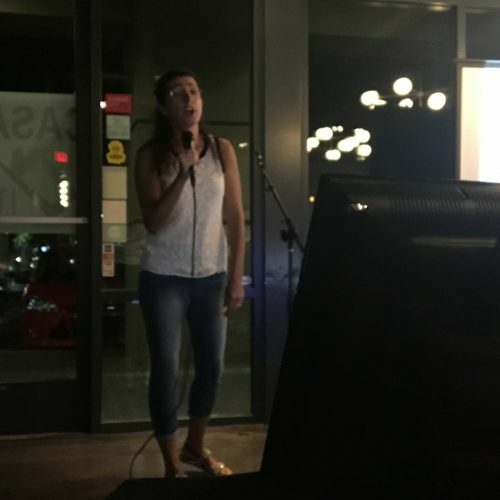 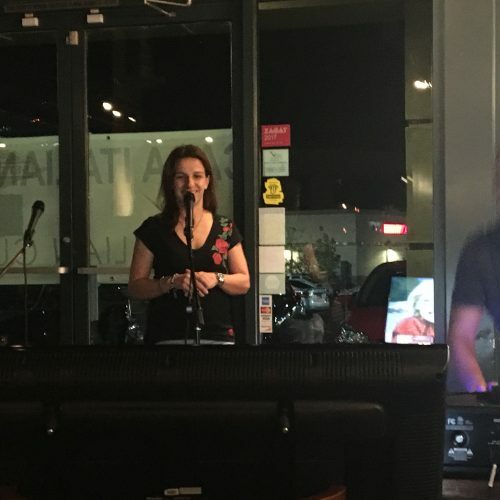 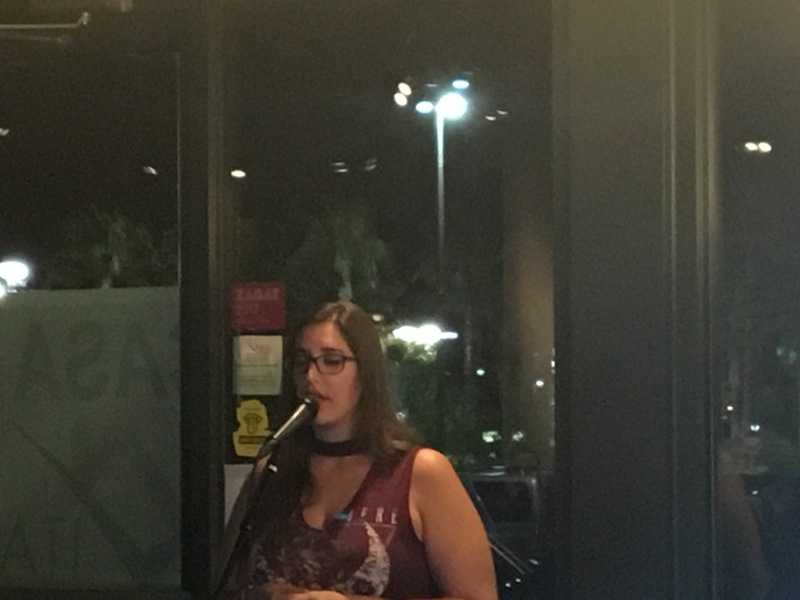 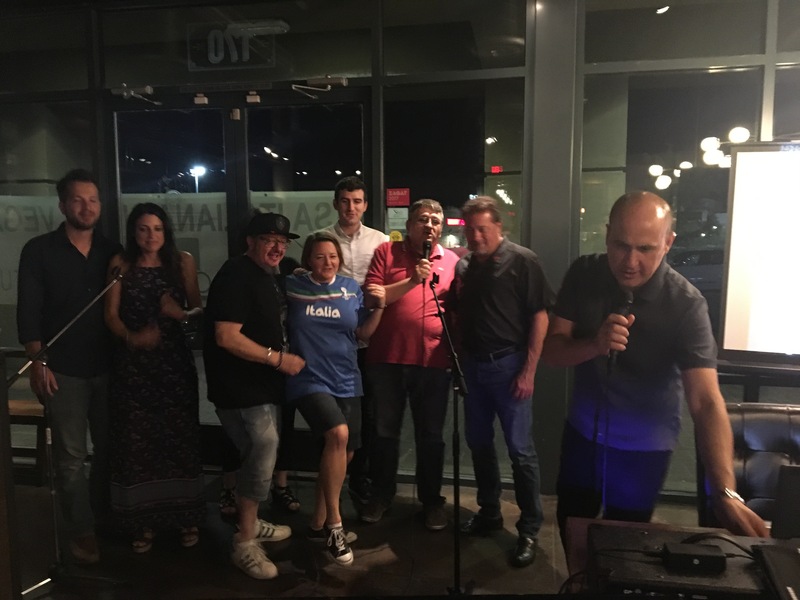 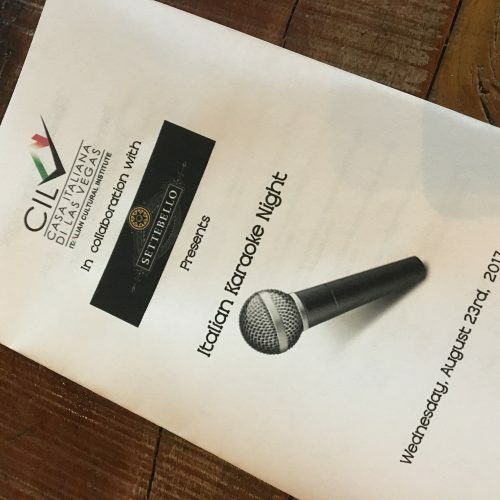 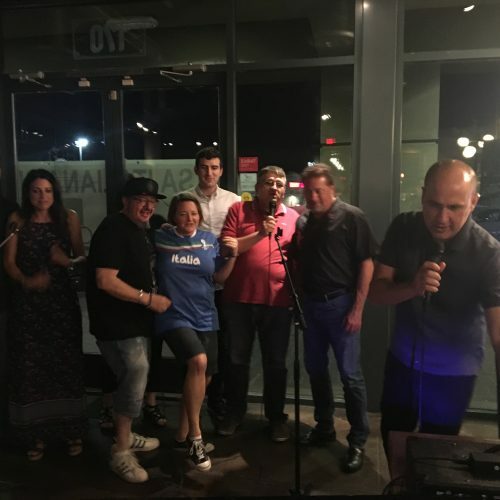 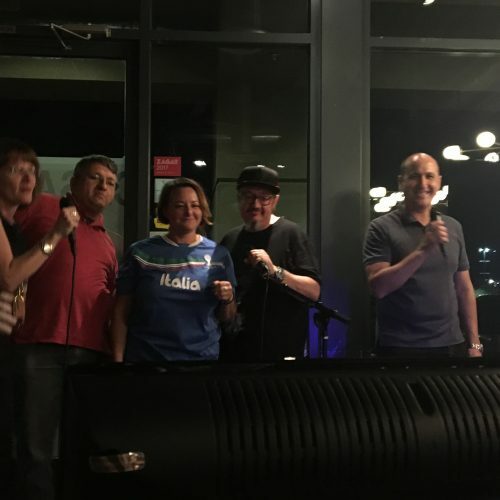 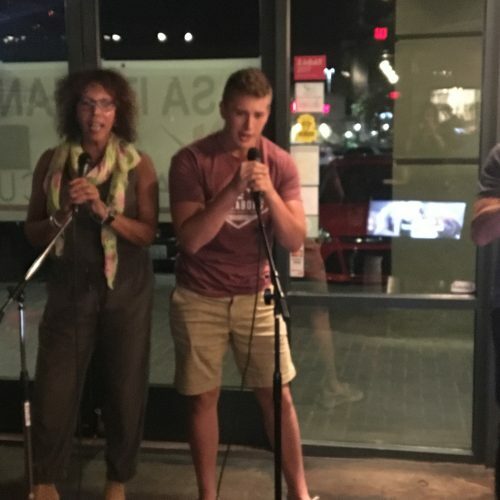 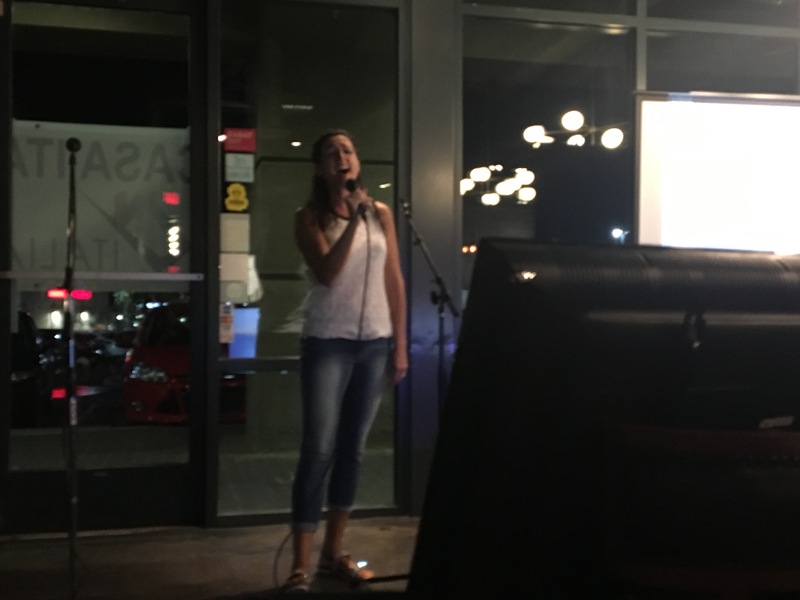 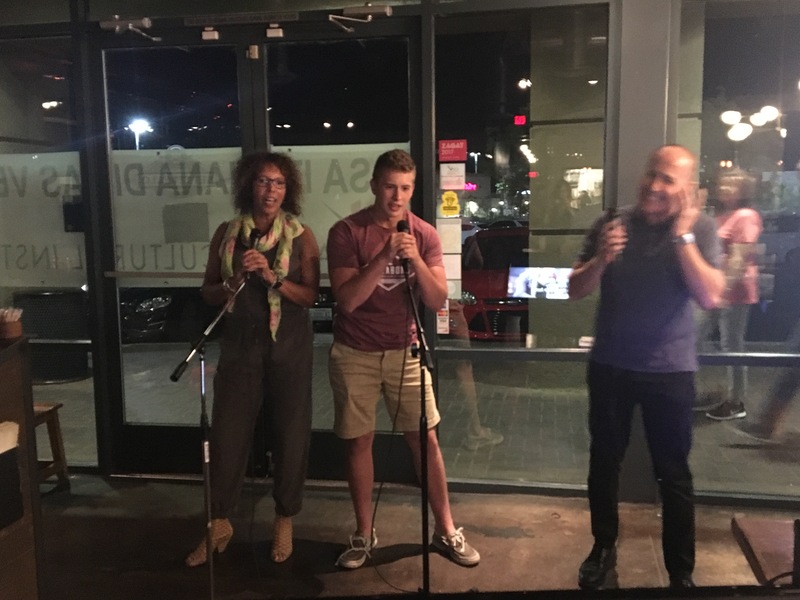 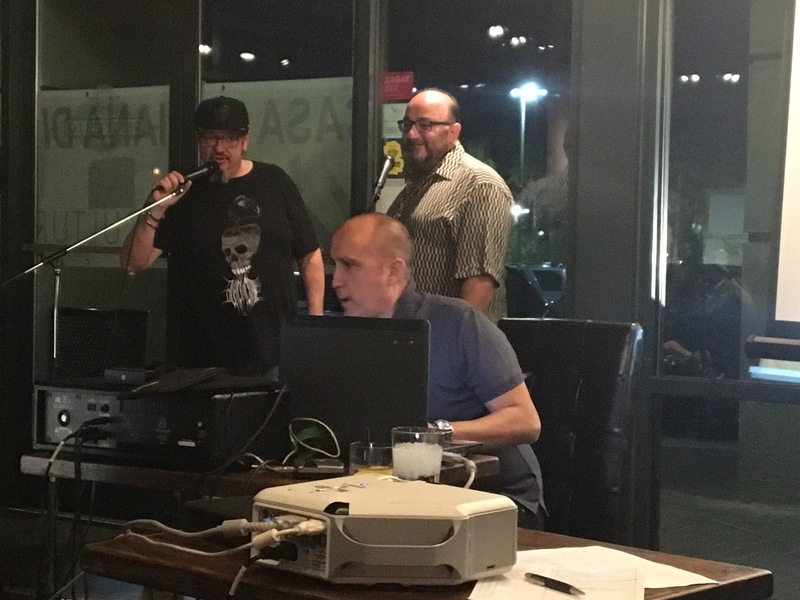 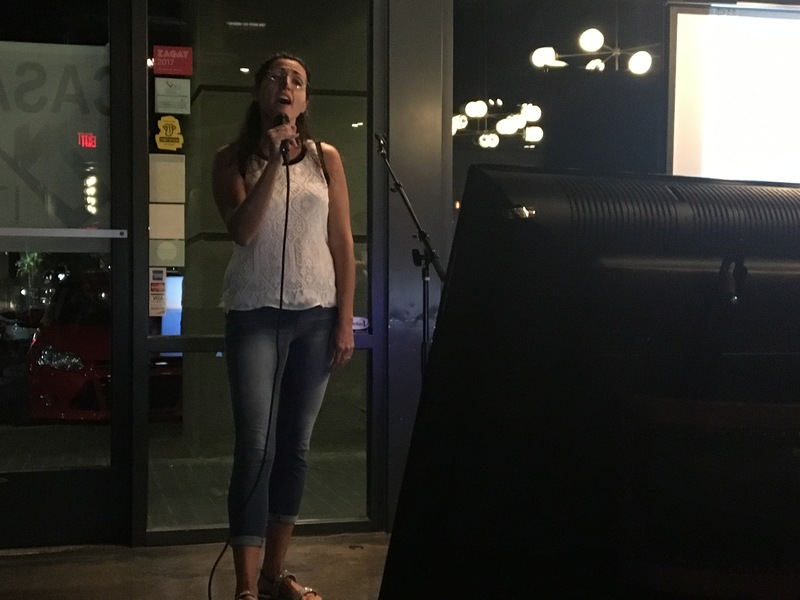 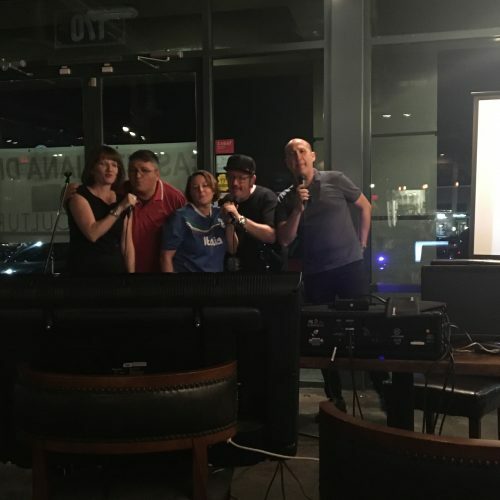 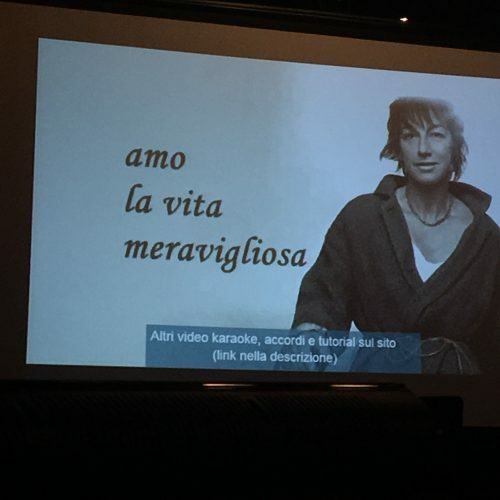 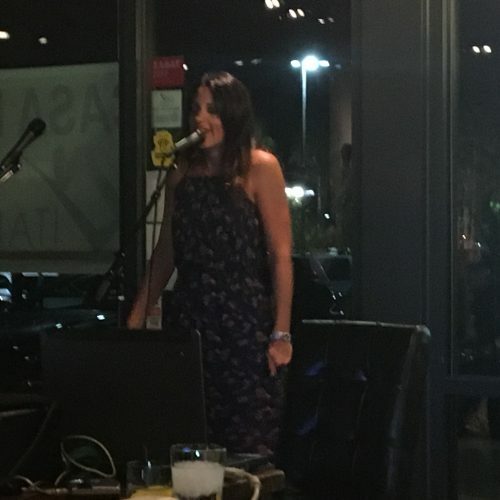 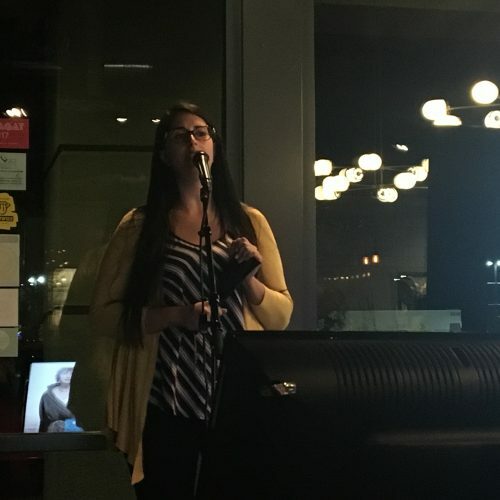 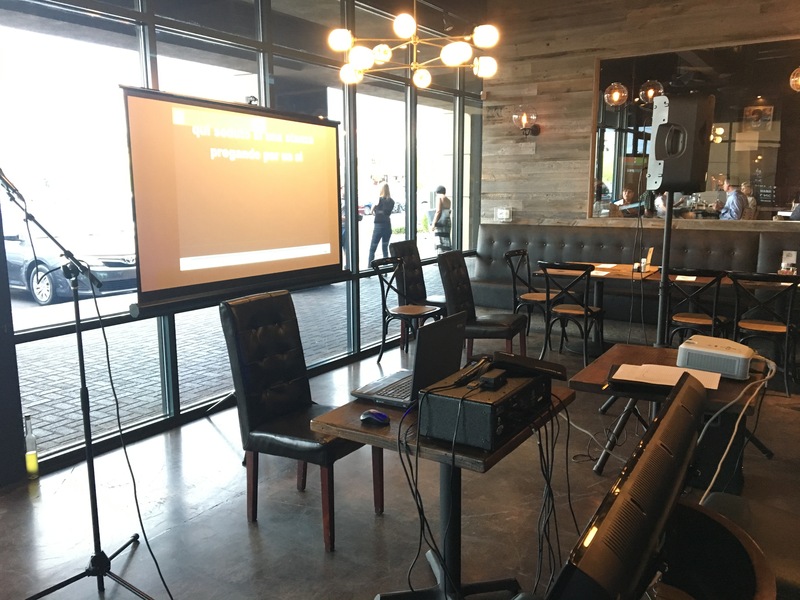 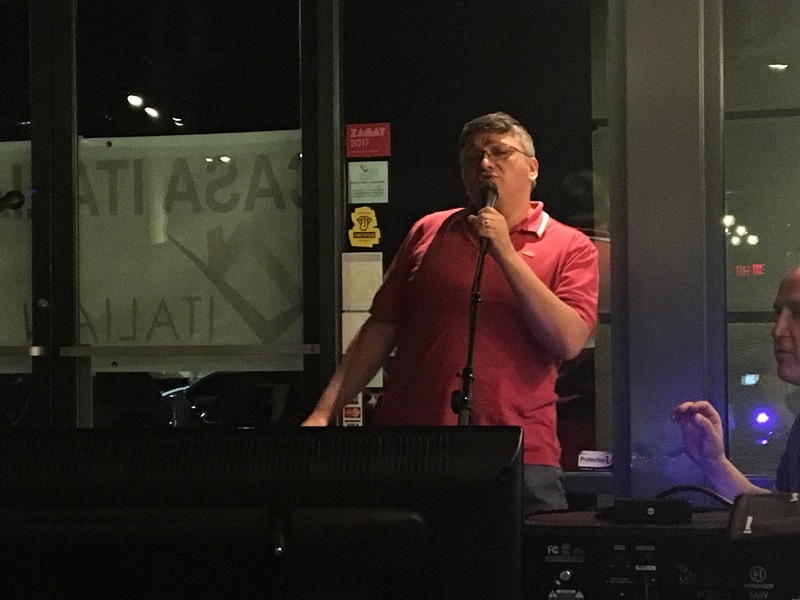 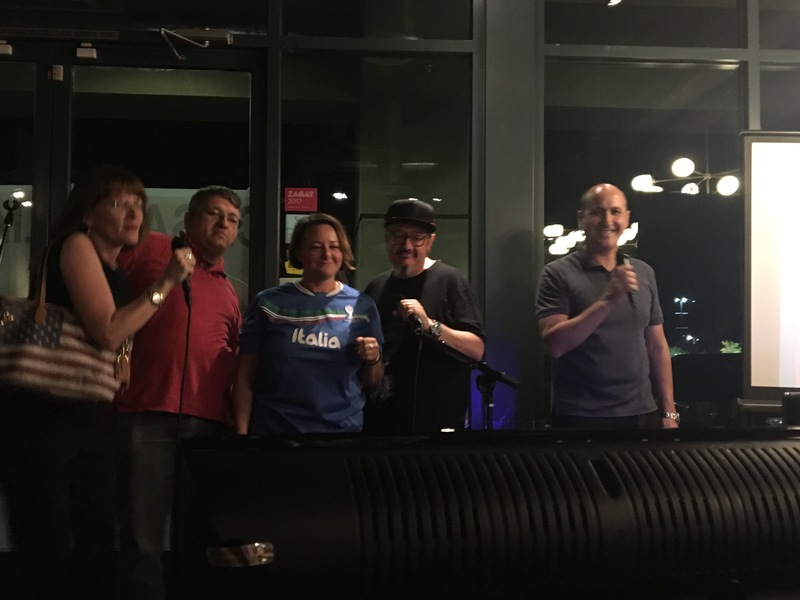 On August 23rd Casa Italiana di Las Vegas in collaboration with Settebello Pizzeria hosted the first Italian Karaoke party. 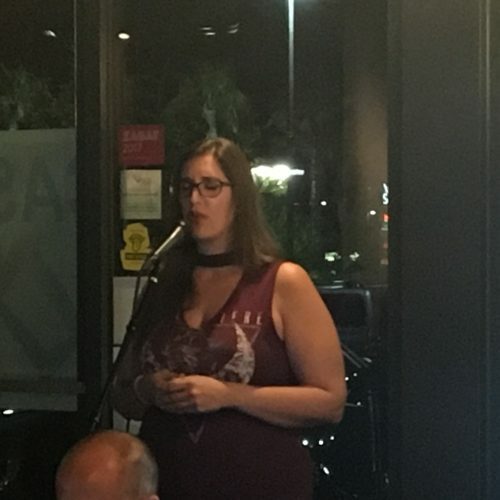 The night was a huge success. 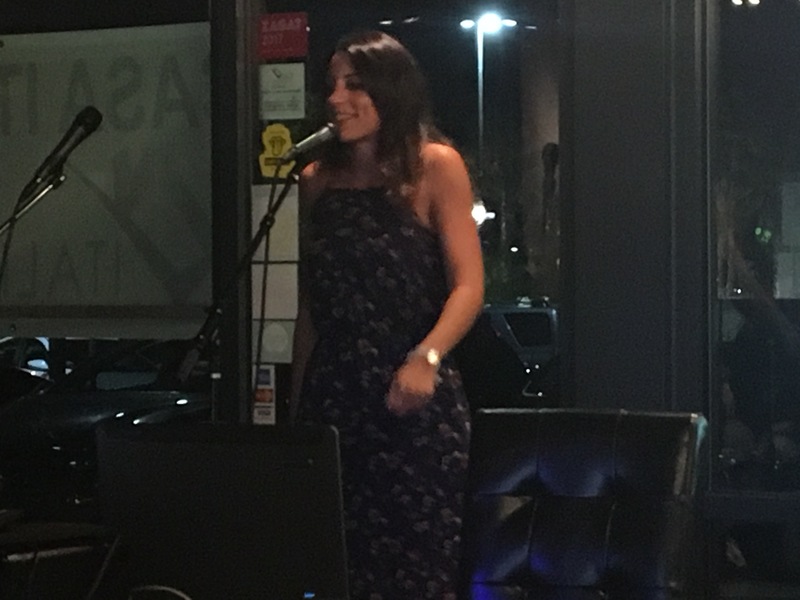 Guests sang their hearts out with traditional and contemporary Italian hits and among them we certainly discovered the new Italian Idol!